Ever been to Walker’s Country Cooking in North Little Rock (17th/Main St)? I’m guessing the answer is no. But special thanks to a reader who brought the soul food cafeteria restaurant to my attention. It was an absolute hit. The setting is calm, clean, and quite inviting, and that’s even before you take a gander at the comfort food. All of the usual suspects are in attendance, from mains like fried chicken, catfish, and pork chops to oxtails, baked chicken, and spare ribs, along with sides like greens, yams, corn, cole slaw, and white beans. 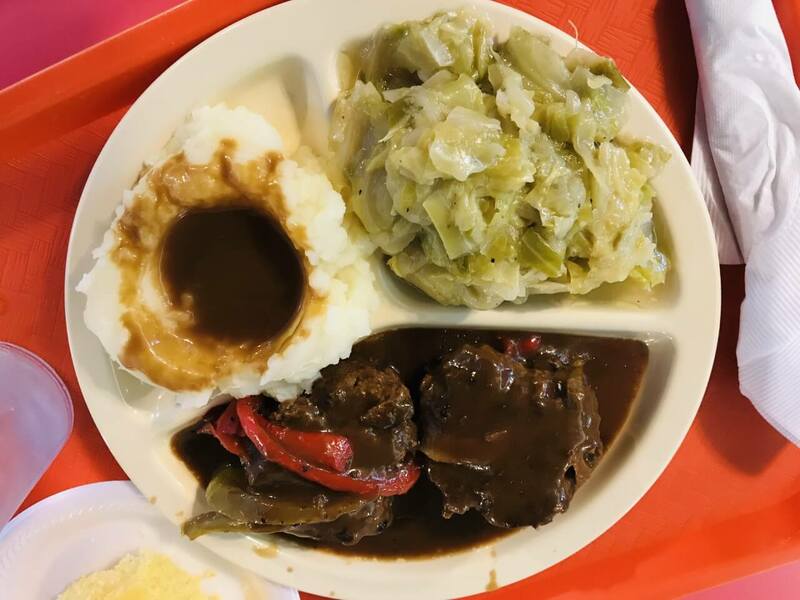 I opted for a plate of hamburger steak, mashed potatoes, and cabbage, which also came with a piece of cornbread (that leaned toward the sweeter side). Simply put, I loved everything, from the deliciously tender hamburger steak swimming in brown gravy to the overcooked, buttery cabbage. Trio’s posole is a hearty bowl of chile-filled broth with pork and hominy, along with sides of fresh radish, corn tostada, white onion, and avocado. It’s usually one of my absolute favorite soups/stews in town, but my last experience was off from the norm. The broth lacked depth in flavor and needed a good punch of salt. There were no issues, however, with my fried mahi mahi tacos. Served with sides of pickled red onion, pico, shredded cabbage, avocado, and frijoles borraches, these tacos were satisfying, as was my Spice Rack, a new Merrick cocktail concoction with rye, aquavit, ancho chili liqueur, Benedictine, Becherovka, and allspice dram. I highly recommend this cocktail. Beer and appetizers with friends at The Faded Rose was wildly successful. Per usual, it was a packed house on a Friday night. Our group of four tackled starters of Judge’s Cheese Dip, Catfish Chips, Rose’s Famous French Fries, and two soaked salads. While the thicker consistency of the cheese dip wasn’t my preference, it didn’t stop the other savage animals at my table from destroying it. No surprise, the wedge fries with the magical ranch sauce made all my dreams come true, as did those delightfully spicy fried catfish nuggets. For some reason, I’ve never even noticed these little catfish bites on the menu. Cold beer, fun friends, and outstanding service all made for a wonderful time. An early lunch meet-up at Heights Taco & Tamale Co. included chicken fajitas, cheese dip (of course) and an Ensalada del Sol. I’ve written about the latter two dishes in great length and nothing has changed with them. Both are outstanding and some of the better versions in town. 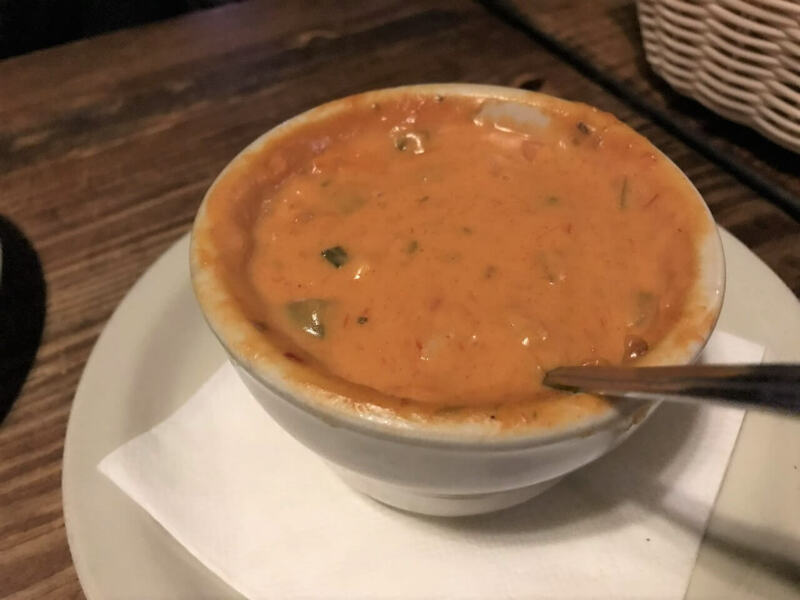 In the case of HTT’s cheese dip, it’s quite possibly the best. 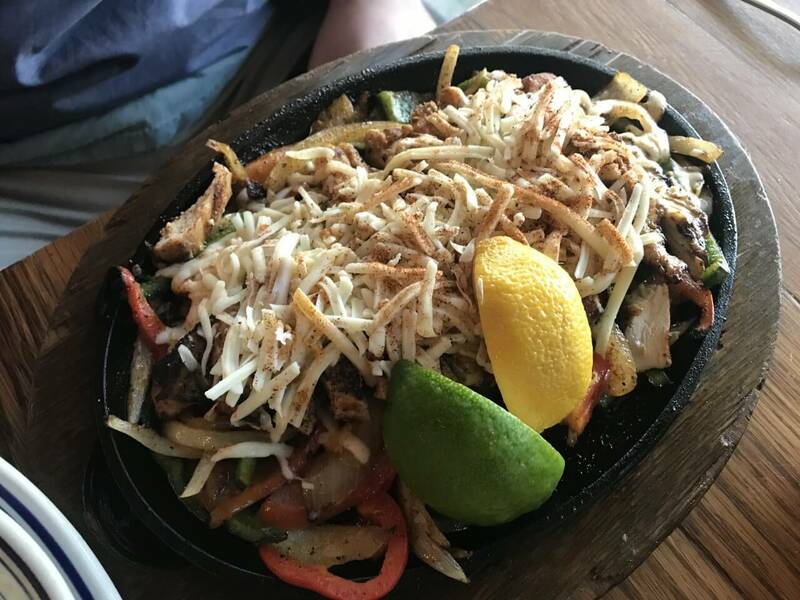 This was my first time trying out the fajitas, and, for the most part, I wasn’t disappointed. Aside from an unwanted pile of shredded cheese on top of the chicken, these fajitas shined. The tender onions and peppers were cooked just right, as was the juicy chicken, all making for a festive platter of food. Next time, I’m asking for the cheese on side, which is an easy fix. And yes, HTT’s sound issue comes up all of the time, so I may as well address it. While the restaurant was only half-full at 11 a.m.-ish, I found no issue with noise. Sound panels have been added to the middle of the restaurant, which I’m guessing will have a positive impact.